I can’t believe I forgot to tell you about night skiing in my last post!!!! 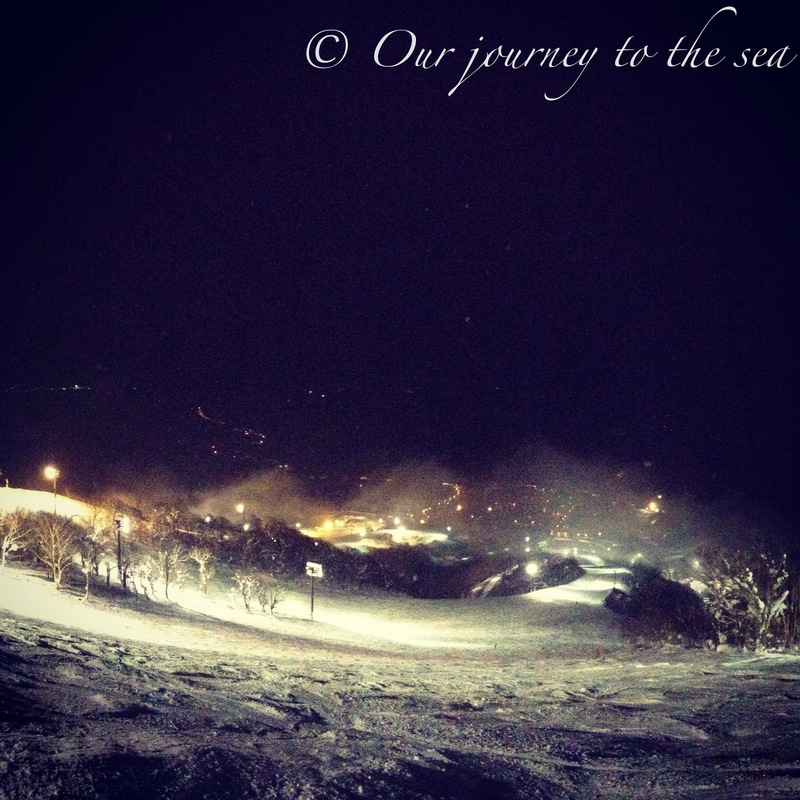 Not only can you ski all day in Niseko, but at night too! You don’t have to pay extra if you have an all day pass. It’s not only one lift either. Pretty much half the mountain over Hirafu is lit up, and you have the choice of multiple ski lifts and even more runs. It was amazing, and now becomes yet ANOTHER reason to pick Japan as your next skiing destination! wow this is a cool pic! !